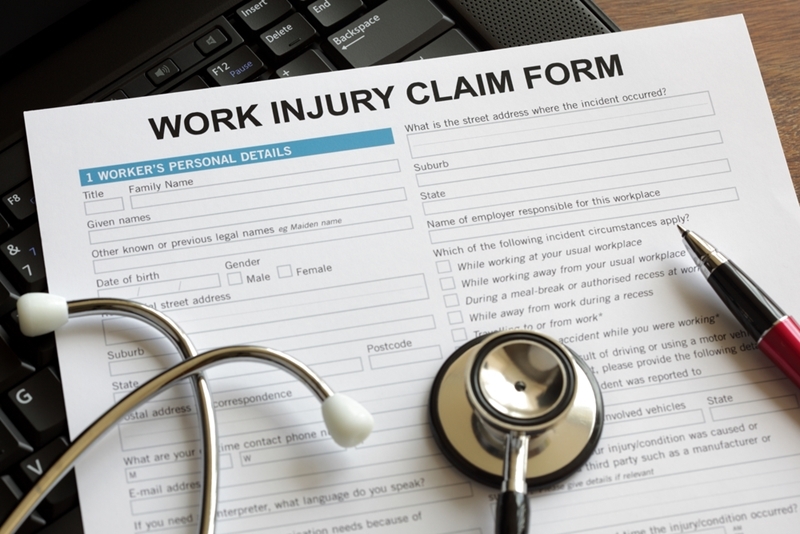 Whether an injury occurs or an illness surfaces in the workplace, lost productivity can result in unexpected costs in regard to workers' compensation. This can negatively impact staff members well-being and the company's bottom line. Injured individuals should receive prompt, effective care in the time of need, making telemedicine an essential and efficient tool in the workplace. By making use of telemedicine services in onsite clinics in the workplace, employers can provide staff members with on-demand, high-quality treatment as soon as they need it. Not only is it a helpful tool for aiding employees back to health, but this innovative care option can also help lower the cost of group health care plans and reduce the need for workers' compensation, making it a smart investment for employers and insurance brokers. Sending a staff member to the emergency room will cost your organization downtime and money. Telemedicine is used to provide doctors with essential information they need when a patient cannot receive care or diagnoses in person. In the workplace, the use of telemedicine can eliminate the drive to the physician as well as the time patients are expected to sit in the waiting room before receiving care. As an example, a patient can speak with a nurse via video conference from the telemedicine kiosk to determine the harshness of a burn and the level of care needed. To assess the severity of the burn (or medical matter at hand), the onsite clinical attendant can use specialty medical devices, such as an examination camera, and share this medical image or video in real-time with the remote physician. The remote provider, can then determine if the patient needs to seek additional treatment at the emergency room. Telemedicine in the workplace makes a big impact on a range of healthcare issues, including chronic disease management mental health services, occupational health and overall wellness concerns. One organization that takes advantage of telemedicine in the workplace is MercyCare at Rockwell Collins in Cedar Rapids, Iowa. Their full service telehealth clinic works just like a regular doctor's office visit: Employees check in and a nurse will take them to a private screening room to discuss health history and reason for the visit. Then, the nurse will call the provider via telehealth video feed so the physician can give employees a proper diagnosis without leaving the site. The MercyCare telehealth clinic at Rockwell Collins sees around 100 patients per month, helping to keep the employees healthy and productive. By working with AMD Global Telemedicine, your company can customize the configuration for clinical evaluation needs in regard to the extent of care you'd like to provide. For example, examination cameras, blood pressure and SPO2 monitors and our AGNES Interactive platform can give your employees convenient access to healthcare professionals without leaving the workplace. This promotes productivity and employee wellness and reduces the need for costly transportation to medical facilities.